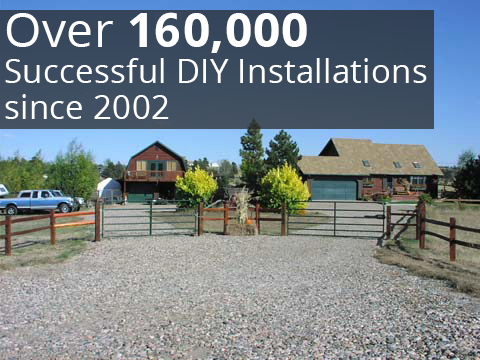 Many companies boast having driveway gates that have various benifits. Some say theirs are easy to install, some say they have the best price, others say they are the most secure. We challange them all on these aspects - but the one most ignored and specifically addressed in our driveway gates is automation. Searching for an automated driveway gate that matches your home’s décor and works within your budget can often be a difficult task. 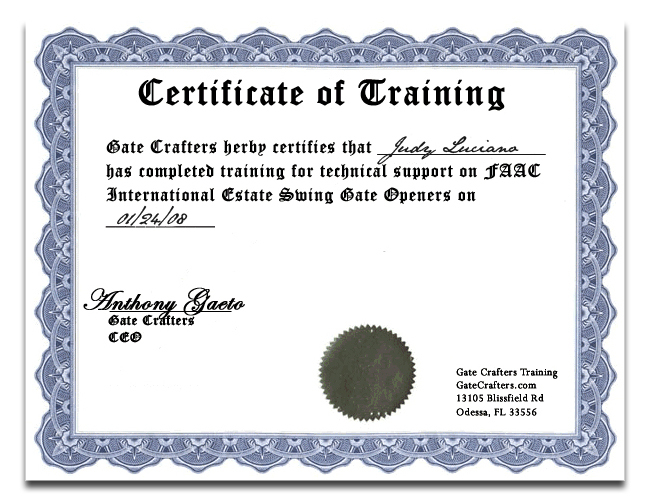 All of our gates are reasonably priced, have a built in design of a horizontal cross member for mounting a gate opener motor to the gate, and can be designed to match the syle you want through our semi-custom driveway gate design tool. Most other compnaies have only premade designs, made of heavy steel which is a disaster for automation, and expect the user to add a cross member that "hugs" a few of the pickets of the driveway gate to supply a place to mount the motors. 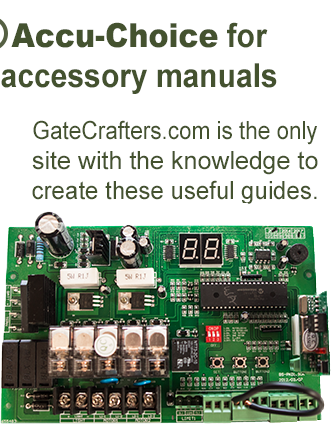 In fact, GateCrafters.com has a wide selection of DIY automated gates, and you’re sure to find the exact product you need at a price you can afford. 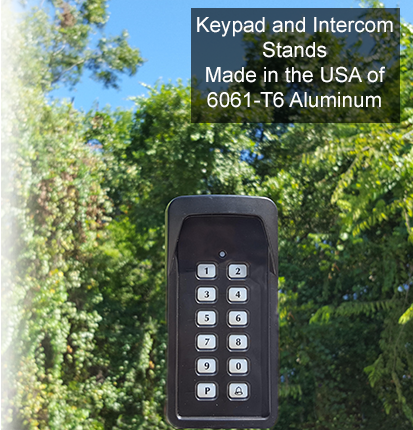 All of our gates are made right here in America and are crafted from high-quality aluminum that will stand the test of time. The best part is that our gates come with all the necessary parts and information to allow you to perform the installation yourself. Plus, we have a support staff standing by 7 days a week that can provide you with all the assistance you need to get your new automated driveway gate up and running in no time. 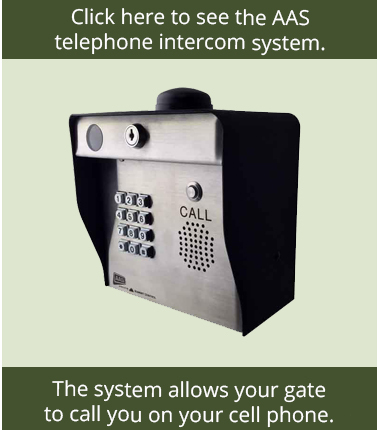 For more information about the automated driveway gate selection or gate openers offered by GateCrafters.com, please call or e-mail us today.